Sunny Patch is an imaginative world filled with whimsical,adorable characters boys and girls will love. With their Sunny Patch friends to help guide them, children are inspired to learn about and appreciate all living things. Young gardenders will be delighted with real tools they can use! 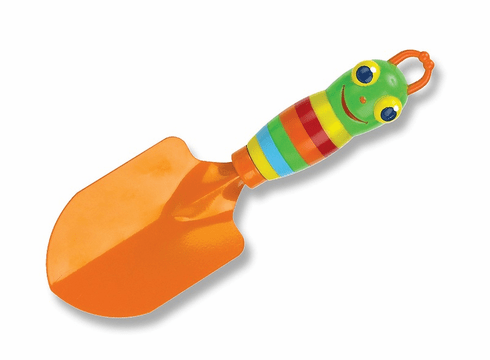 Child-sized and made to last, this trowel features durable construction and bright Sunny Patch colors. Ages 3 + 8.75" x 2.75" x 1.25"